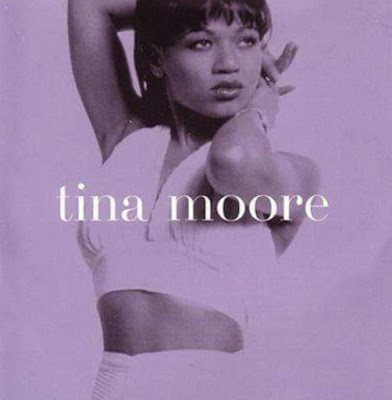 "Never Gonna Let You Go" is the follow-up single from Tina Moore's 1995 self-titled debut album after the first single, "Color Me Blue". Peaking at No. 27 on the R&B chart and staying there for 20 weeks, No. 36 on the Dance chart and No. 7 on the UK chart. 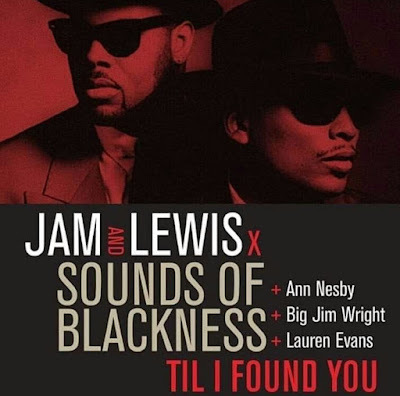 Subsequent singles "All I Can Do" and "Nobody Better" followed.